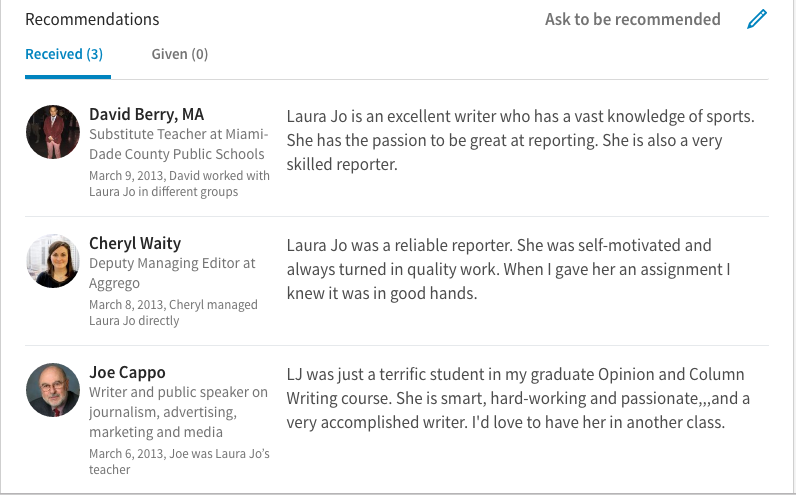 Below are a few examples of stories I have done that included video coverage. The videos below were created utilizing Final Cut Pro and iMovie. Ruby Thorkelson, Gallery Coordinator, talks art, feminism, and the development of the Women Made Gallery. Students with two Rudder SkillsUSA teams participate in community service project. 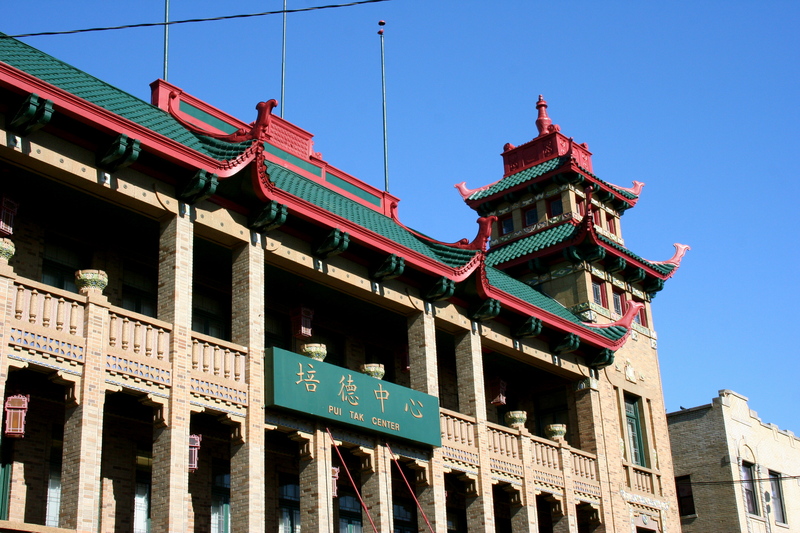 The Chinatown Pui Tak Center in Chicago is a place where young teens and adult immigrants an come together to ease the process of assimilation into their new community. The audio slideshow here is narrated by Tiffany Boncan. To read the related story on the Pui Tak Center navigate back to the homepage.